It has a V6, 3.5L; Turbo high output engine. The high efficiency automatic transmission shifts smoothly and allows you to relax while driving. This 1/2 ton pickup has four wheel drive capabilities. 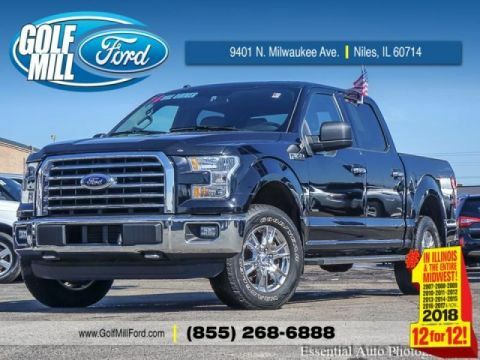 Enjoy the tried and true gasoline engine in this Ford F-150. 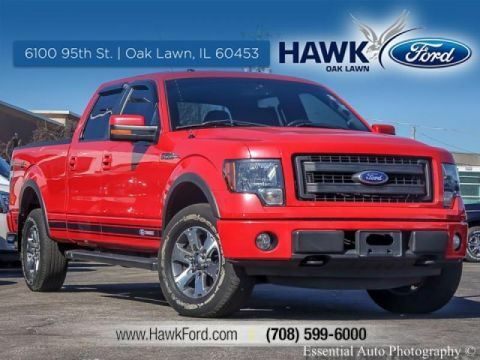 The F-150 excites both driver and bystanders with a polished red exterior with racy lines. Anti-lock brakes will help you stop in an emergency. Electronic Stability Control is one of many advanced safety features on this model. Power windows are a must have modern convenience. It has satellite radio capabilities. It comes standard with a state of the art traction control system. with XM/Sirus Satellite Radio you are no longer restricted by poor quality local radio stations while driving this Ford F-150. Anywhere on the planet, you will have hundreds of digital stations to choose from. This model is fully loaded with all equipment options. This model has had a safety and mechanical inspection completed. 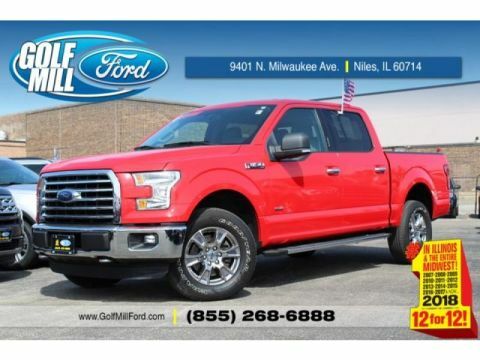 This Ford F-150 has very low miles for its year. After inspecting the clean AutoCheck report, you will be confident in the history of this vehicle. A clean AutoCheck gives you piece of mind. It is equipped with running boards. 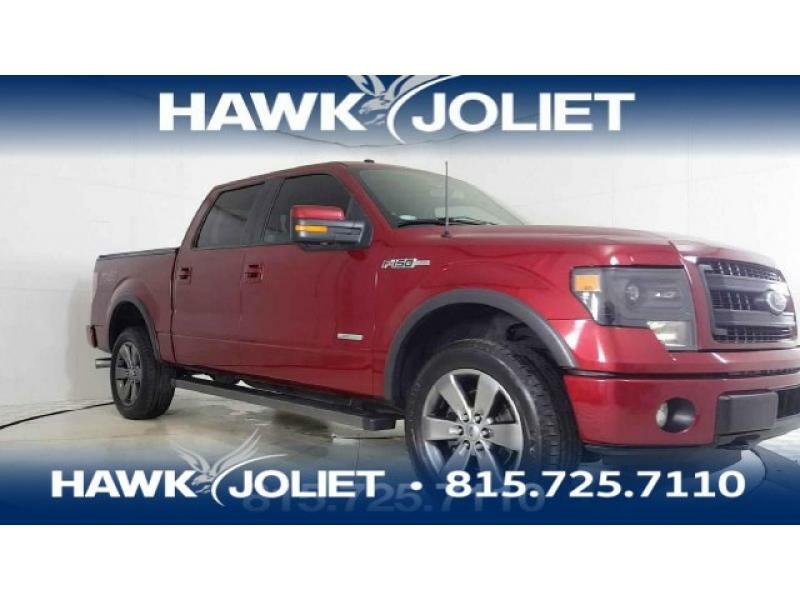 The engine and chassis of this 2014 Ford F-150 has been designed for towing. The entire mechanical system is sound and reliable.